Home / Articles / Psychic Email Readings, Do They Work? A good Psychic have a selection of divining gifts and supernatural tools. 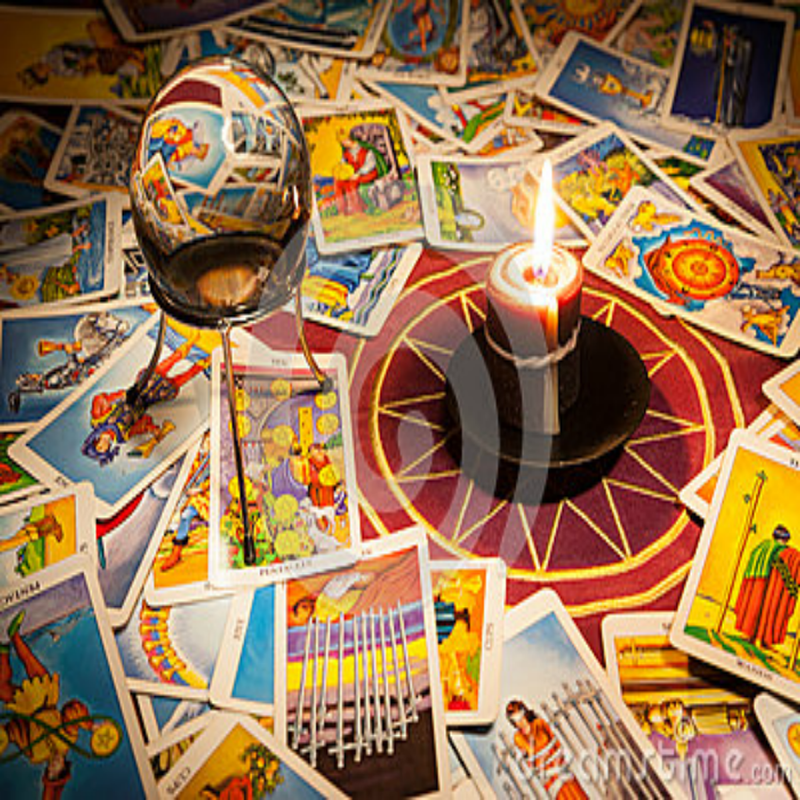 A connection between the client and the psychic is important in any kind of psychic reading. This connection is thru an energy link. Everything is made up of energy, including our thoughts and everything else and Science has proven that. Everyone is connected through this energy. This energy is also called Spirit, Prana, or “chi”. Once a channel, bridge or link is established, the psychic is linked to the “seeker” and is able to focus attention on the seeker’s situation. This energy constantly vibrates at various frequencies that contain all past and future experiences, feelings, intentions, and consciousness. 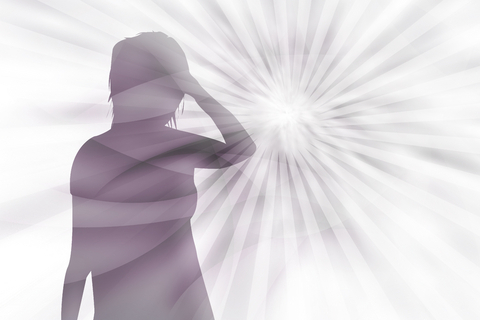 The psychic is actually feeling, reading and translating your energy. Readings can be done in person or at a distance via phone or internet connections. An email psychic reading usually works very well as a useful alternate to other means of having a reading. An email reading is a simple process. The “seeker” or client forwards their questions via email. The psychic answers the questions and returns the answers through email. Email readings are done at a distance similar to phone or chat message readings. The energy link is just as strong as if the reader was in the room with you. Actually, the link between psychic and “seeker” makes busy schedules and time zones disappear. Email query readings are an easy way to pose questions and get intuitive answers. You don’t have to physically visit or phone your psychic. You don’t need to take notes or try to understand what’s being said. Email psychic readings are private, direct, and often more convenient than traditional readings. If you prefer total confidentiality and have private questions which you do not want to talk about, an email reading might be for you. From the privacy and comfort of your own home, from your own computer or phone, you can ask anything without having to discuss it. You could be anywhere in the world, and your psychic reader could be thousands of miles away. Physical separation does not matter. Energy links are created by focused intentions. Trained psychics can build a bridge between you and them. Psychics read the energy and see the roadblocks in your future. It is a powerful experience to accurately read other people’s energy and situations. In any form of divination, the psychic reader is reading energy. This may present itself as seeing the past, present or future. A reader may also get images of events, people or “insider” information that the “seeker” needs to answer their questions. The psychic is connecting to information that is coming through your energy. In any reading, the “seeker” sets the intention that they need answers to their questions. The intuitive focuses on helping them. Successful intuition requires a concentrated linking and focus. In order to achieve that focus, you need to center yourself and reflect on your life. The information that you seek (questions asked) come from the power of your conscious mind. Your energy and feelings are transmitted through the email. In a busy world, it’s important that you take time to relax. If you have problems, know that the solutions are there. It is important that you set the intention in every part of your life. A reading is no different. Set the intention that you will get the answers you need. Concentrate. Meditate first. Take your time. Do not worry. Remember, even if you are conflicted or desperate or emotional, the answers you seek will be resolved. You are seeking guidance and clarity. Your intention will make that possible. Be Precise. By writing out your questions or asking about a specific situation, you are starting the healing process. By writing it down and reviewing the content, you are activating your own intuitive problem-solving abilities. Re-read what you write. Take time to visualize your situation.You want your questions direct and focused. Remember the email you send is filled with your focused intention that you will receive accurate answers. Expose Yourself. Once you send out the email, your answers will find their way to you. Try and remain an open channel to the energy link between you and the solutions to your problems. The psychic reader will be opening the email that holds your focused intention. She/he will amplify the energy and connect to the answers you need. The email that you receive back from your psychic will not have all the answers to all your problems. No one can make decisions for you. But be assured that you will get the direction that you need to resolve the issues that are immediate roadblocks. Whatever your questions and problems are today, an email reading should help. Every seeker is truly looking for the right path. Your life and the people in it are personal. Your thoughts and feelings and your actions are your own business. A caring intuitive reader will be able to connect to your life force energy whether you see them in person, talk to them on the phone or send them your questions for an email reading. Previous Why Should You Stop Hating Your Ex?